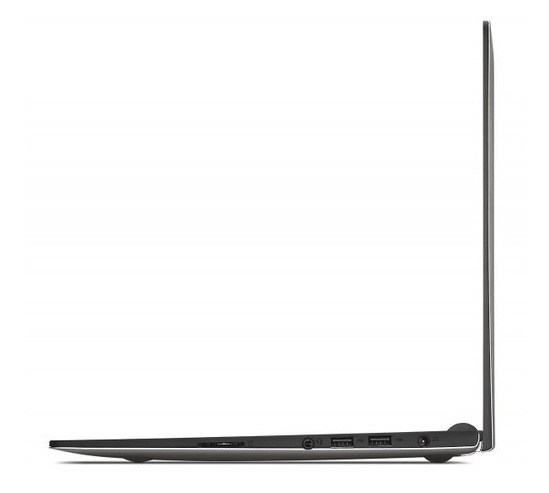 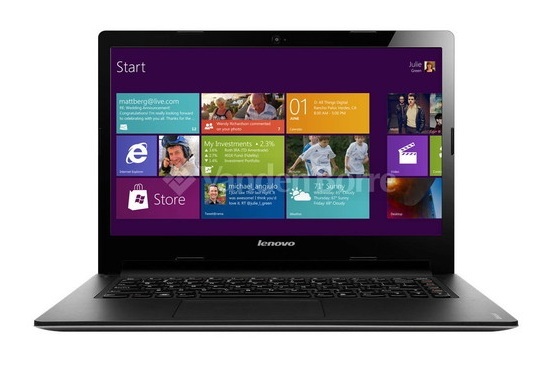 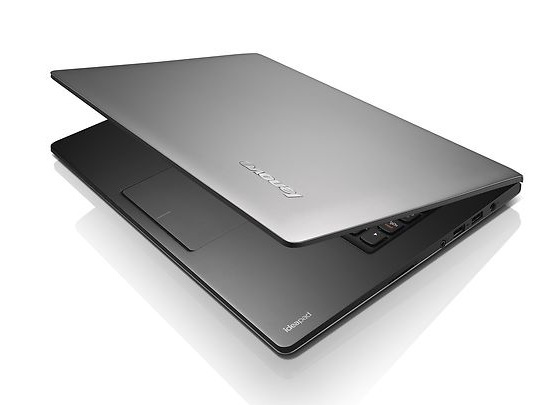 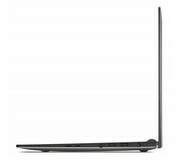 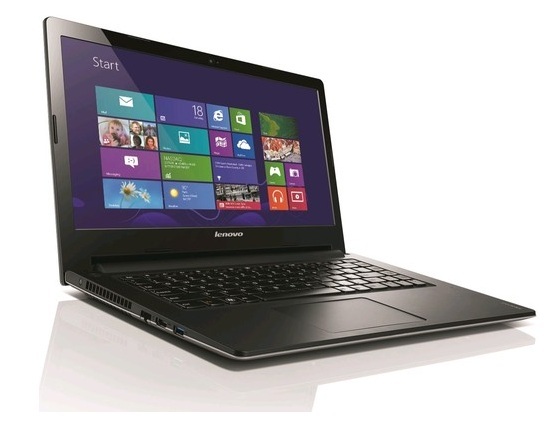 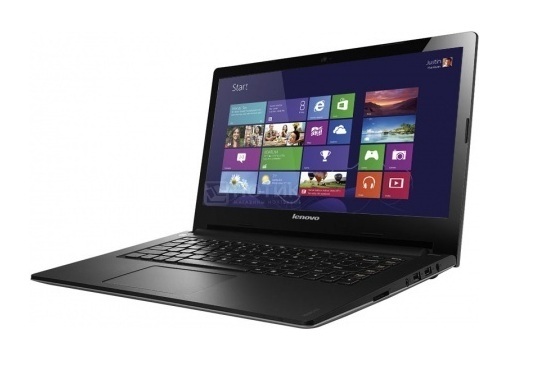 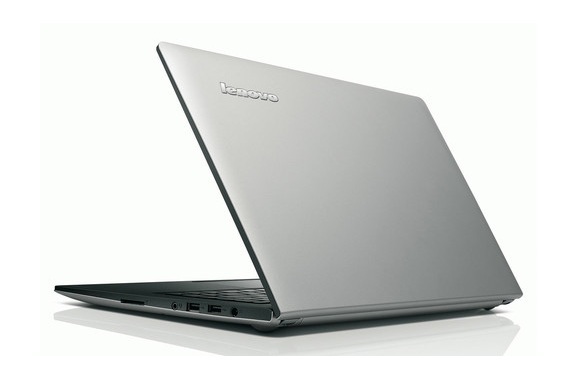 For those that want a low cost touchscreen based laptop, the Lenovo IdeaPad S400 Touch is a very attractive offer. 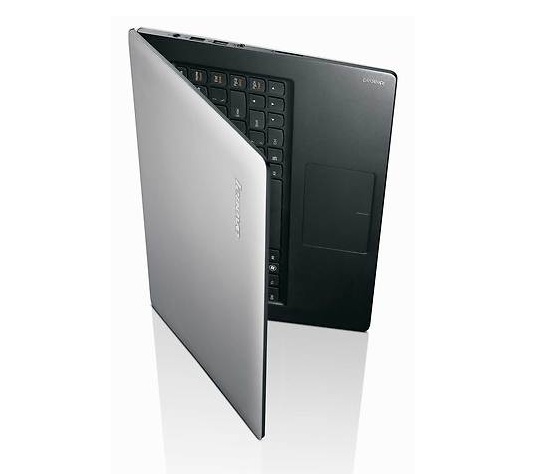 The relatively compact and light system offers a smooth enough overall experience which is useful for the new user interface of Windows 8. It certainly isn't going to be winning any performance marks but is close enough to the competition.